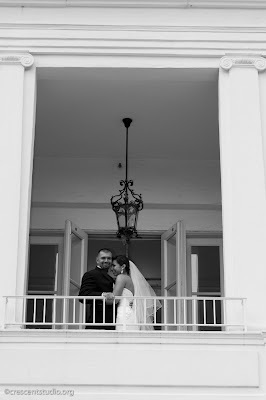 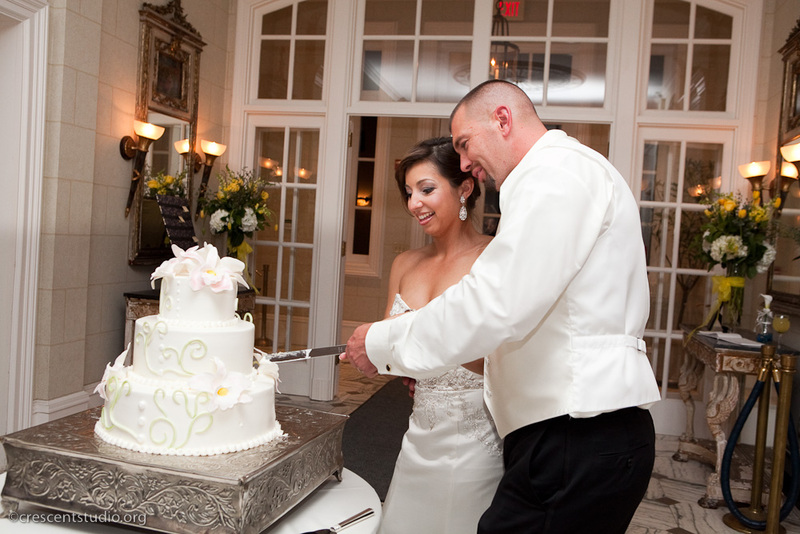 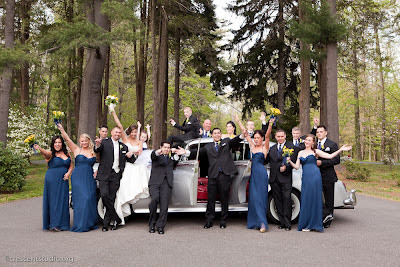 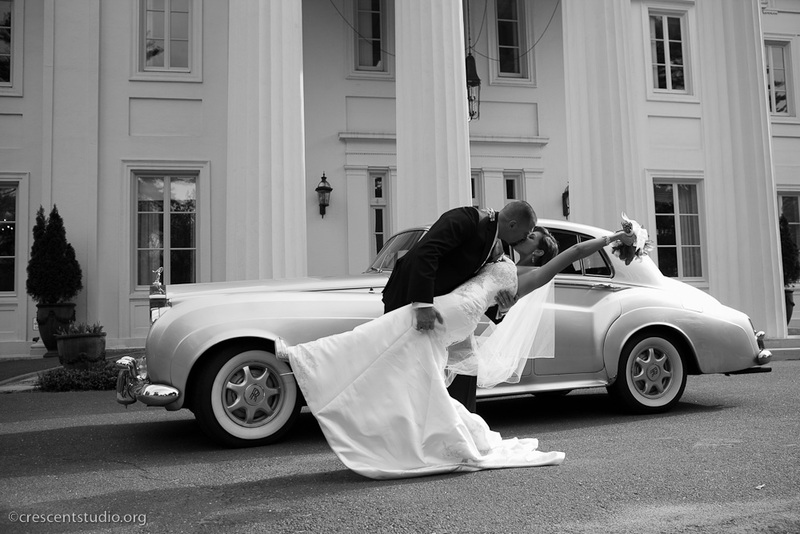 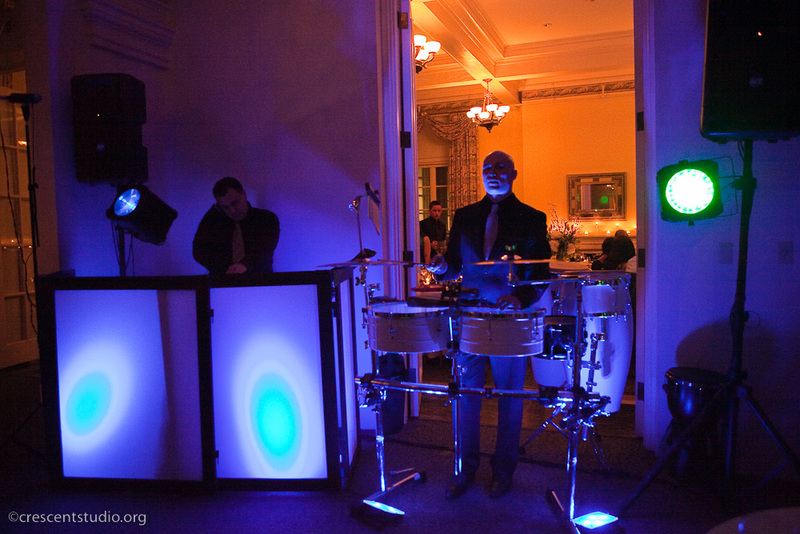 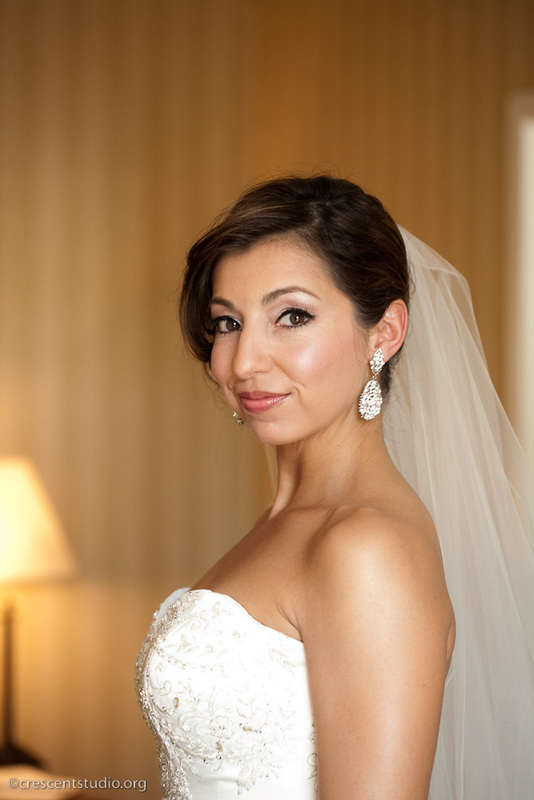 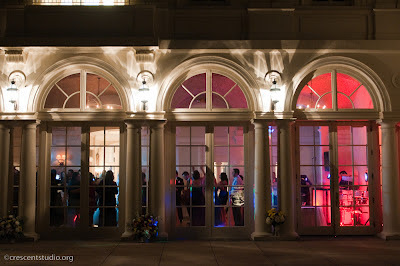 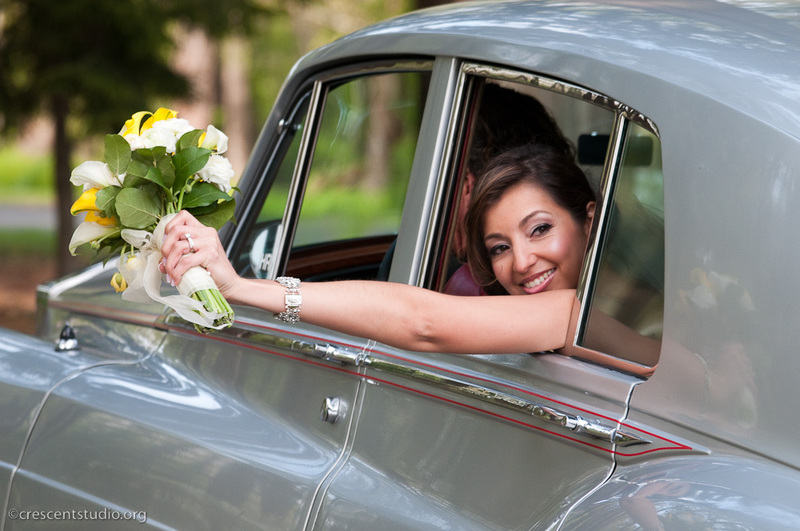 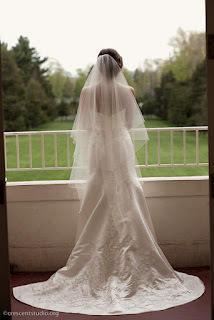 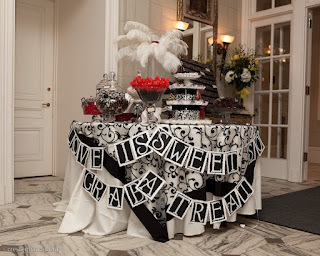 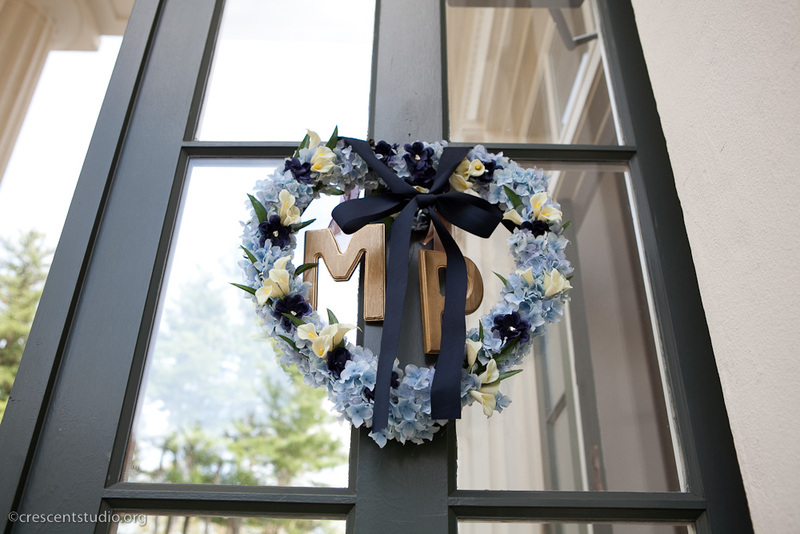 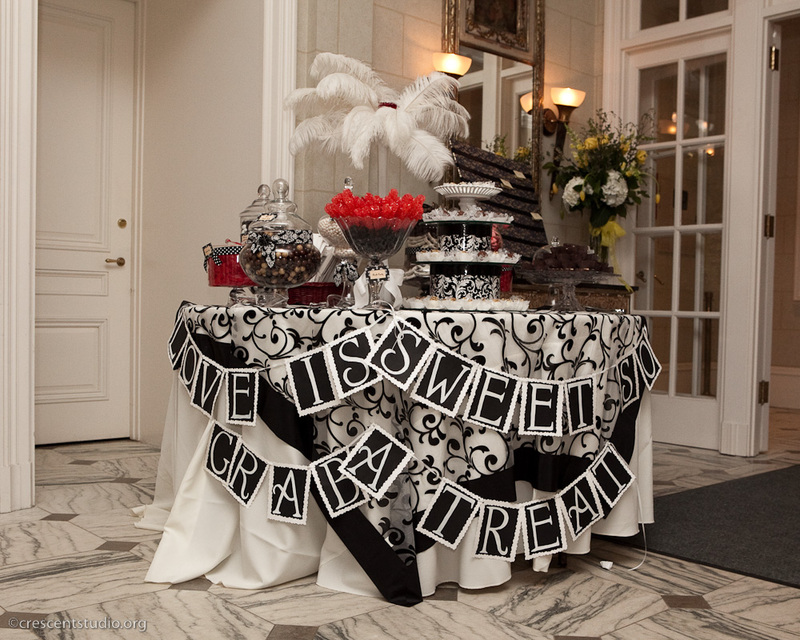 Congratulations to Monica and Peter who were married at the Mansion on April 28, 2012! 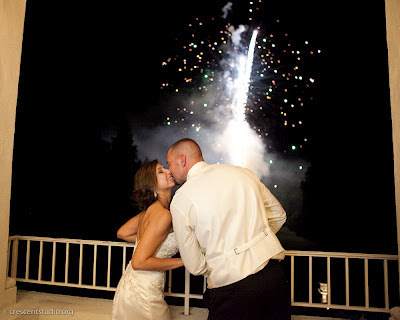 We wish them many years of happiness together! Below are some of our favorite photos captured by Crescent Studio.